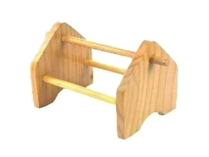 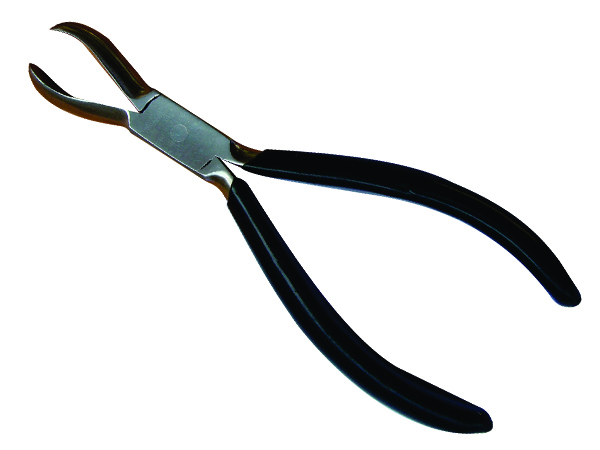 Side Cutter for Bead making Jewelry. Super light model 115mm Stainless Steel. 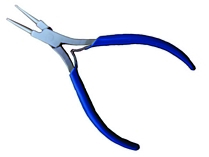 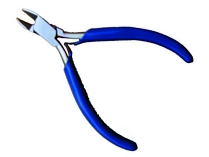 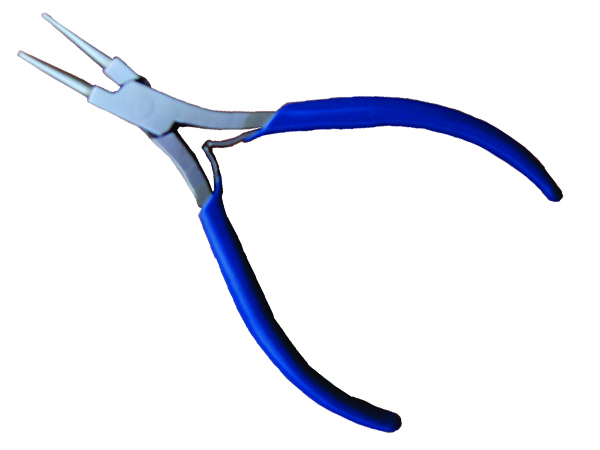 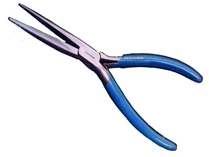 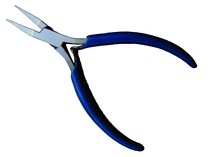 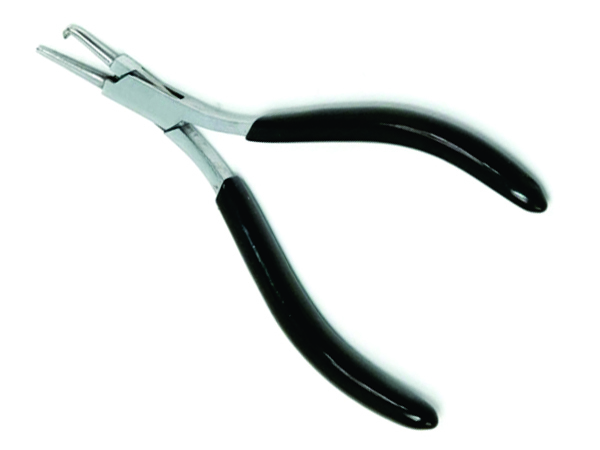 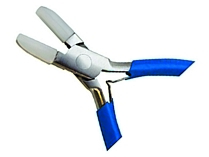 Plier Bent Nose Narrow Tips for Electronic Use 130mm. Round Nose for Bead making Jewelry. 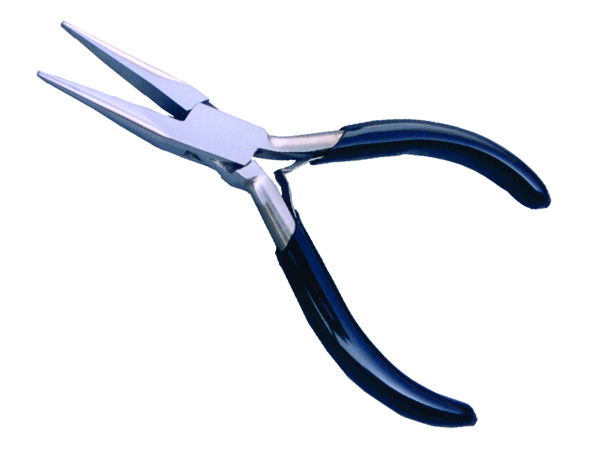 Super light 115mm Stainless Steel. 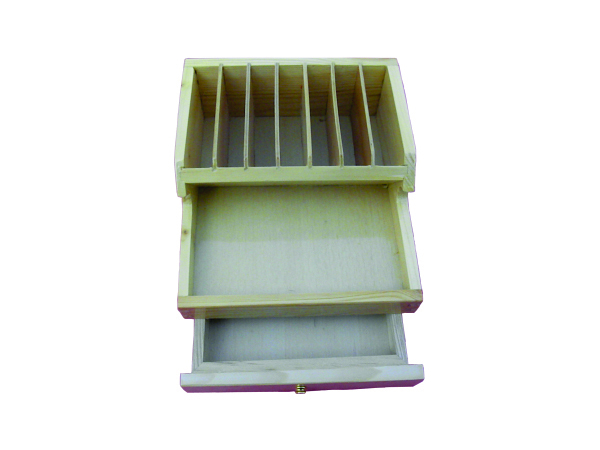 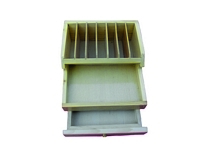 Flat Nose for Bead making Jewelry. 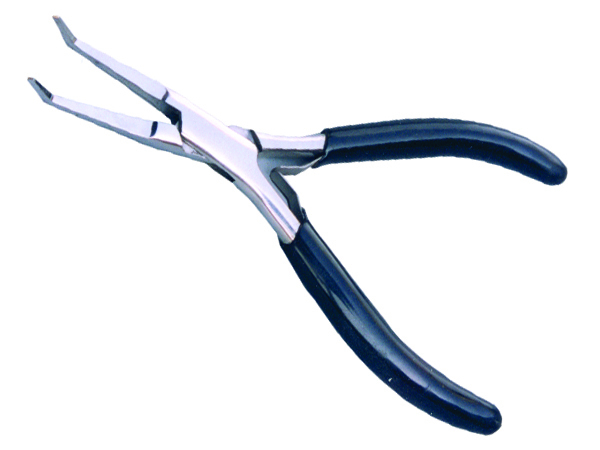 Super light 115mm Stainless Steel. 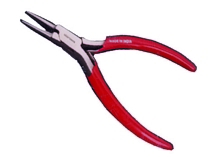 Long Nose Serrated Jaws 130mm. 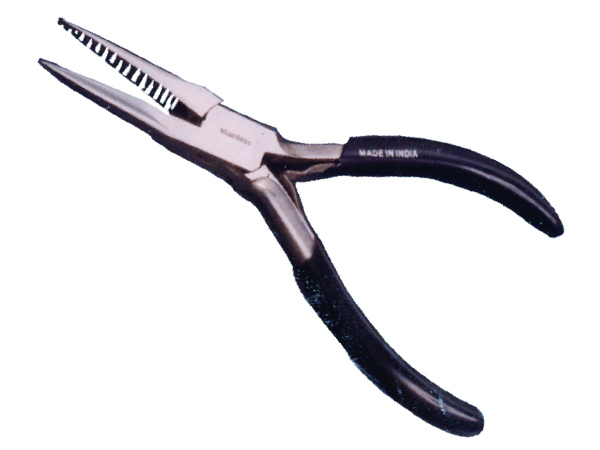 Long Nose with 140mm Serrated Jaws 140mm. 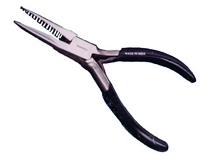 Chain Nose Smooth Jaws 110mm. Flat Nose Smooth Jaws 110mm. Round Nose Smooth Jaws 110mm. 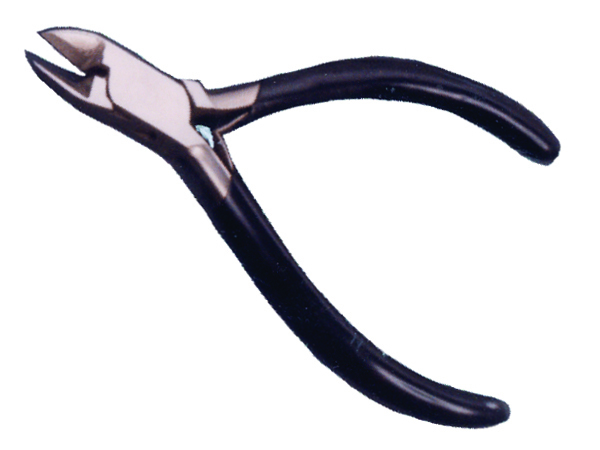 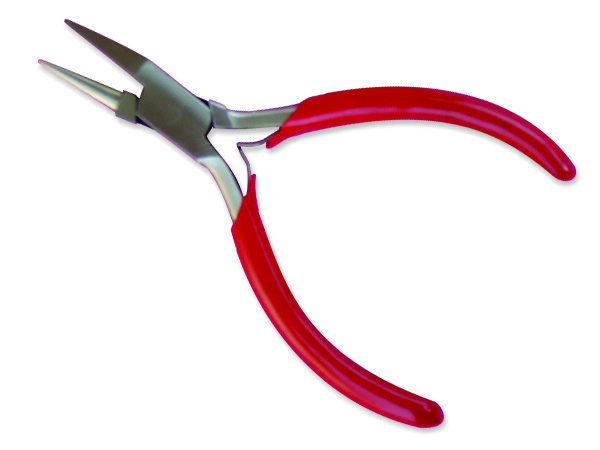 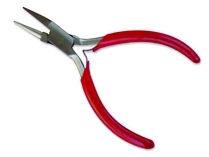 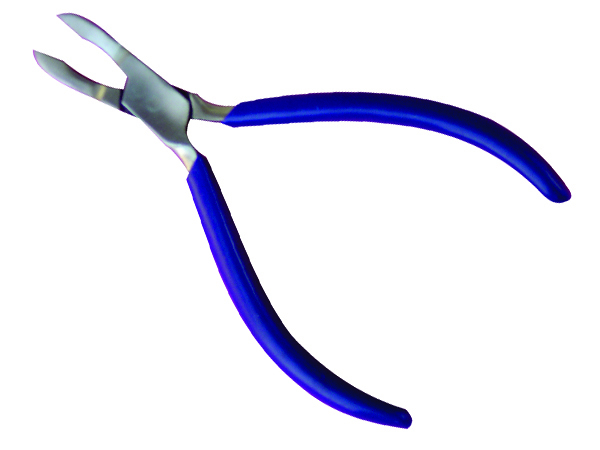 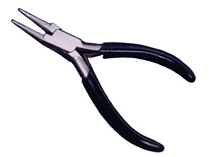 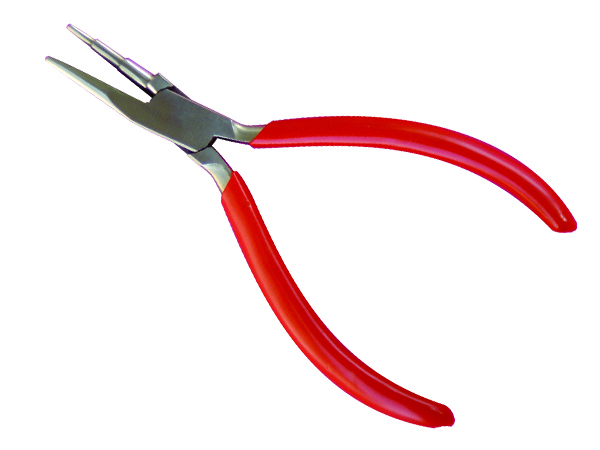 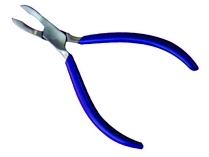 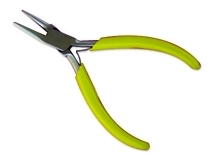 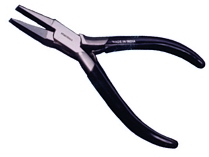 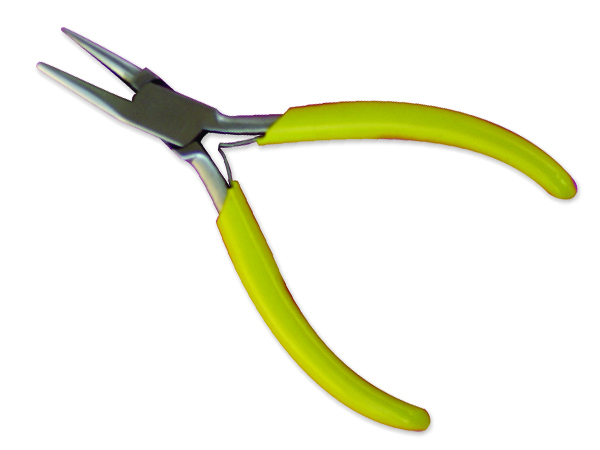 Plier 130mm Loop closing for Jewelers. Stainless Steel. 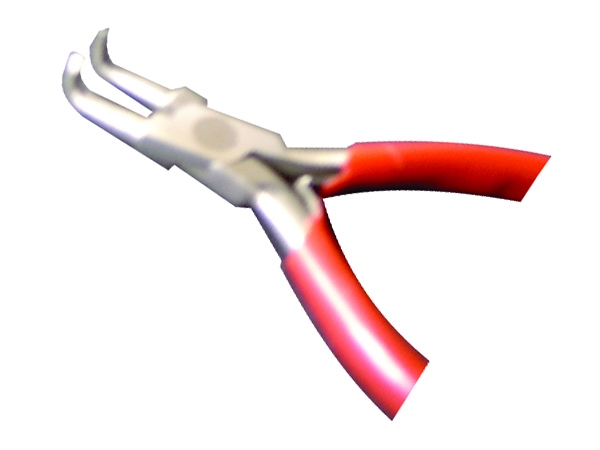 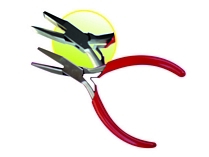 Plier Ring Holding for Jewelers. 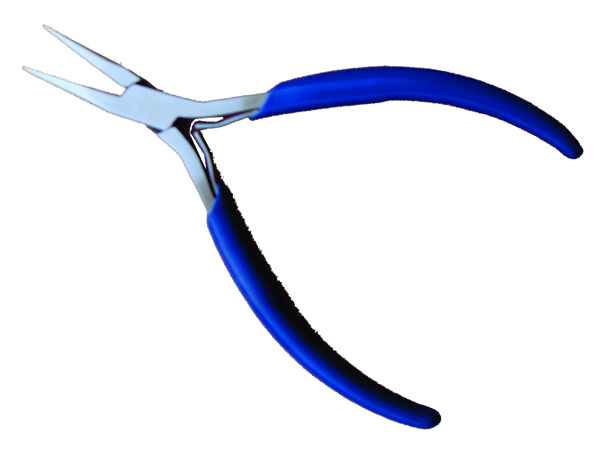 140mm Stainless Steel. 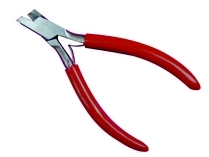 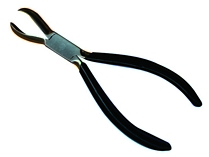 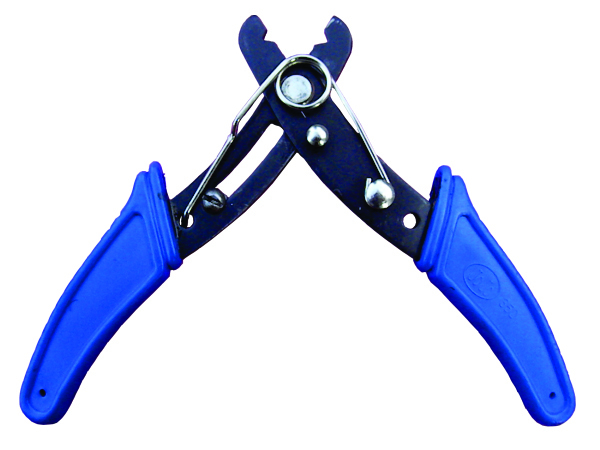 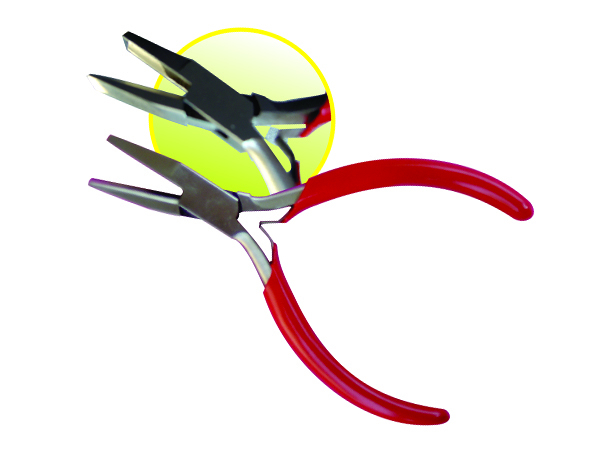 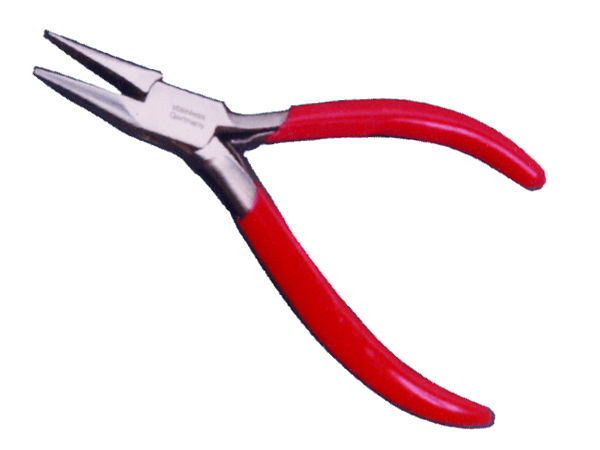 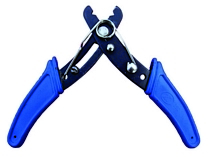 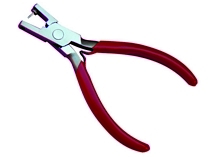 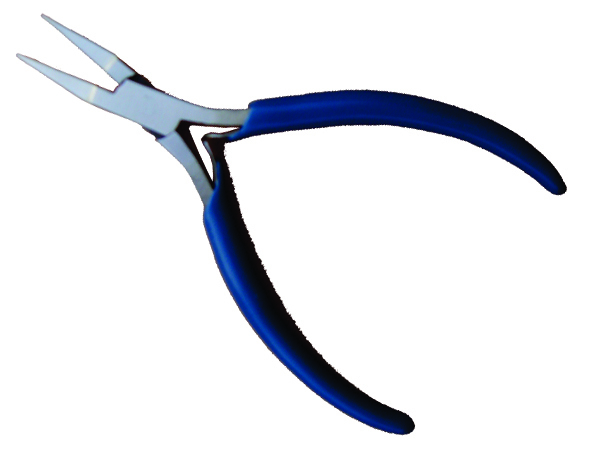 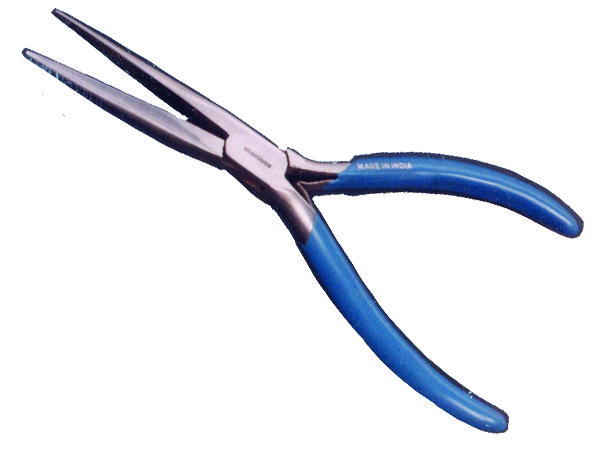 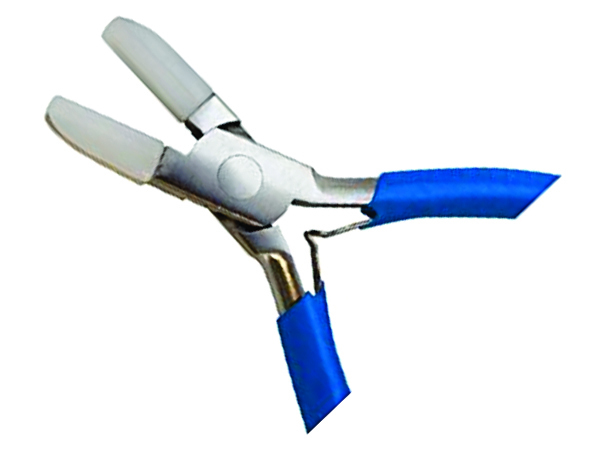 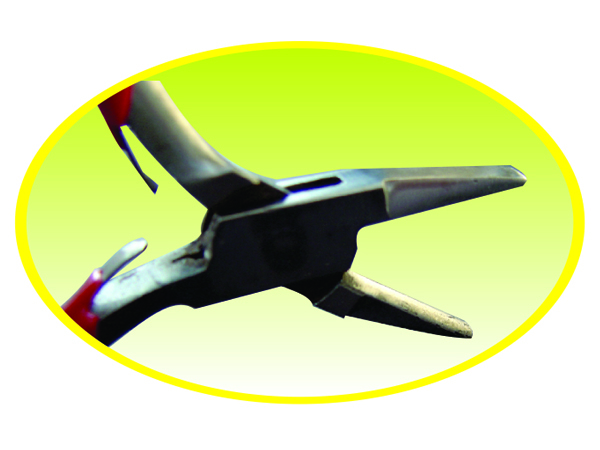 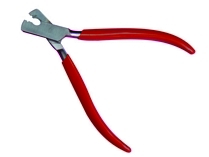 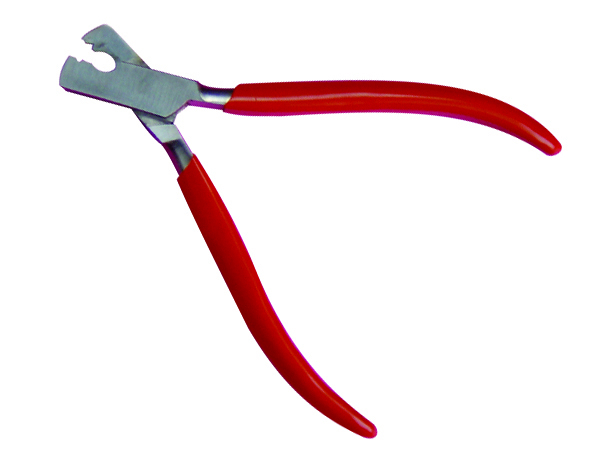 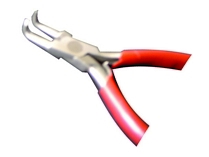 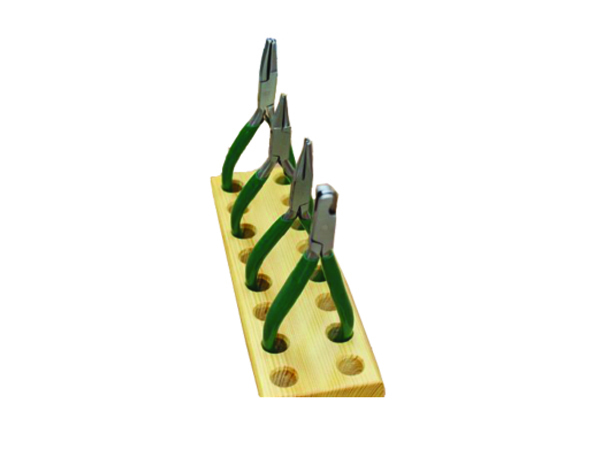 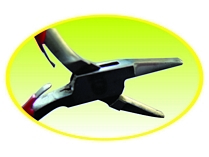 Plier for Leather Strap Knotching 3mm & 4mm width Stainless Steel. 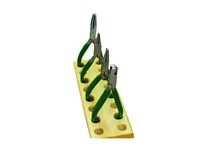 Plat Flat with Nylon Jaws. 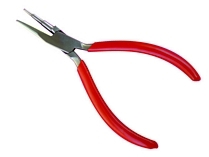 Sizes 4.5", 5" & 5.5"